The case against the citizen of Ukraine Koval Oleg was simply closed, and all charges were dropped! 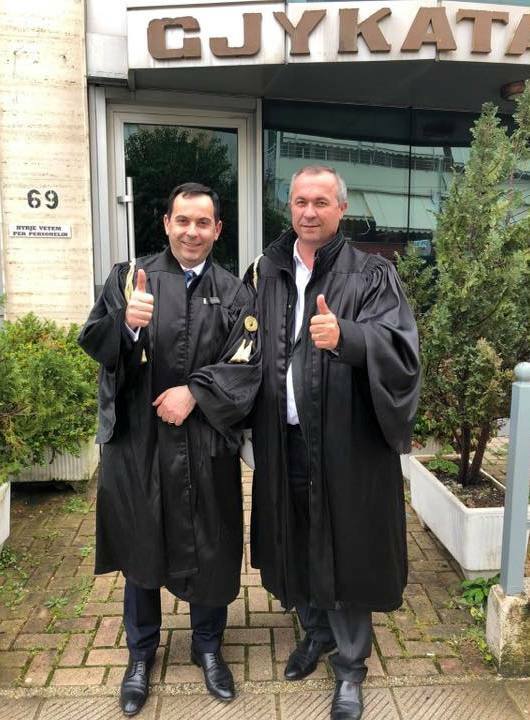 Respect for the professionalism of the court and lawyers Jordan Daci and Avokat Gjergji Imeraj. Saranda, March 19, 2018, at 16:00.